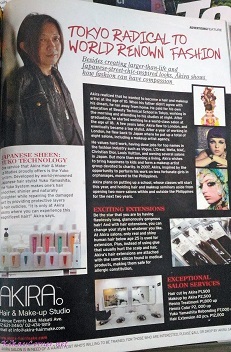 Akira has been featured in various lifestyle magazines, including Preview. It may not all be that conspicuous, but my hair has been rather unruly. Precisely why I sport an up bun 90% of the time. 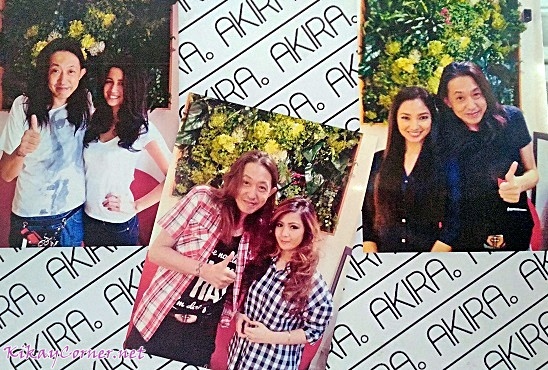 Amongst the many celebrities Akira has styled are Alodia and Sarah G.
Hands-on, no less! Akira himself did my hair from start to finish! I love it! 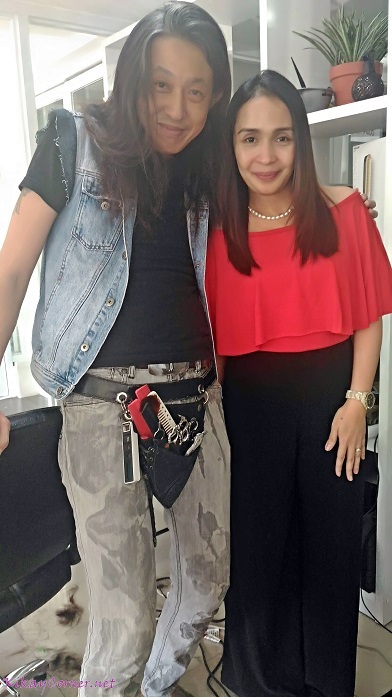 Shampoo, product application, blowdry, iron – Akira did the whole Japanese Rebonding steps by himself. I was pleased how my hair turned out so pretty after Akira painstakingly ironed every 1 inch thick of my hair. 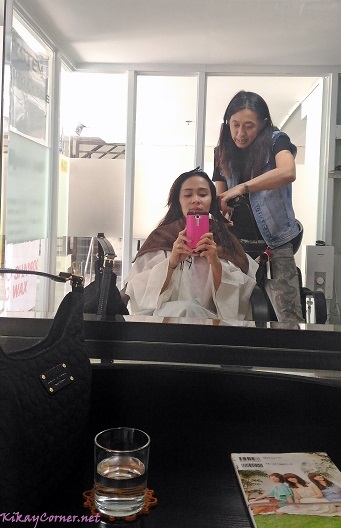 Thank you Akira for taking such good care of my tresses! Regular rebond gives a stick straight, broomstick finish. 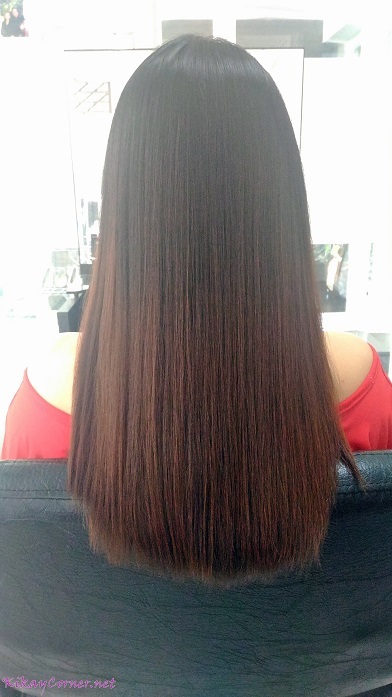 While Japanese Rebond gives a sleek, straight but still with volume hair. 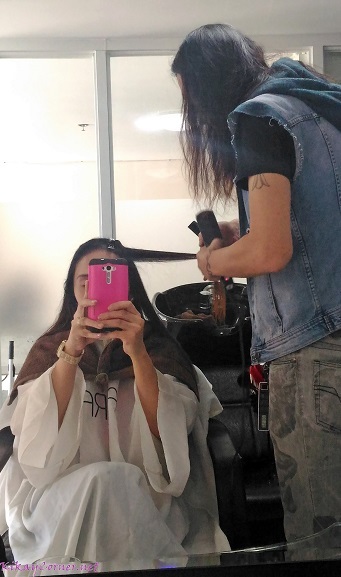 Hair fall is almost always expected with regular rebond. While with Japanese Rebond, no hair fall. 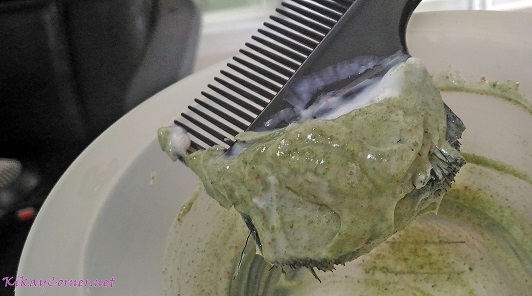 The product used in Regular Rebond is too strong and can burn the skin. 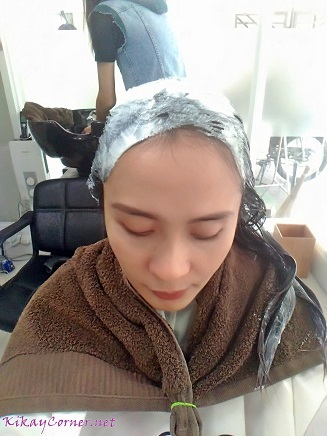 The product used in Japanese Rebond is safe enough that application can be done by the stylist without wearing gloves. 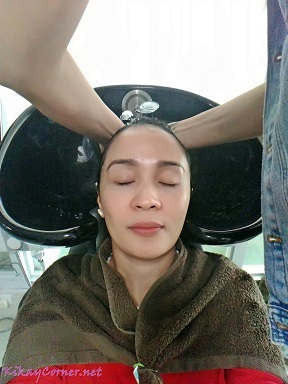 Japanese Rebond is the only hair treatment that allows permanent hair color on the same day. This cannot be done with Regular Rebonded hair. 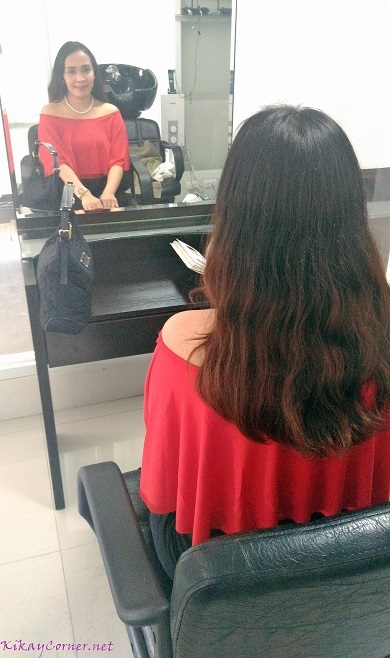 Post-procedure styling has the potential of creating permanent waves on a Regular Rebonded hair. 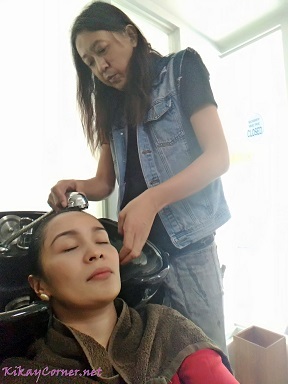 I remember Korean stylist preventing me from wearing my shades over my head after my rebonding session several years back. Japanese Rebond allows for the hair to be more versatile without hurting the Japanese Rebonded hair. I vouch this to be true even as I have my hair up when I do my daily planking and light workout on everyday. 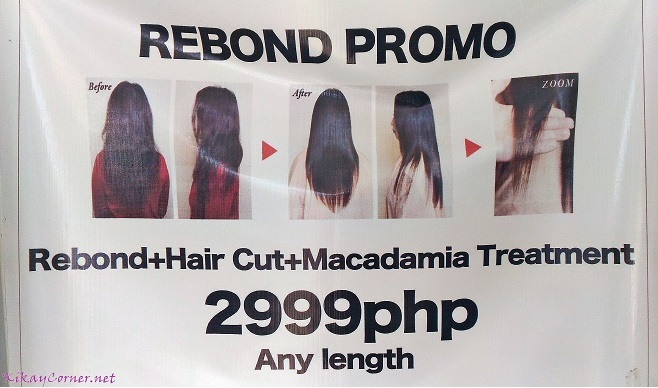 As opposed to its previous pricier price tag, Japanese Rebonding is made more affordable these days. 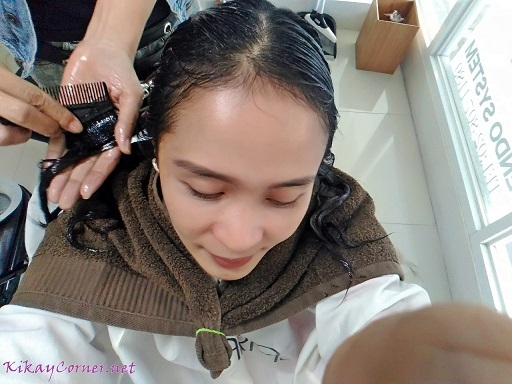 While we can avail of Regular Rebonding at sometimes less than a thousand bucks regardless of the length, I still find it more practical to choose Japanese Rebonding, because of all the above-mentioned benefits. 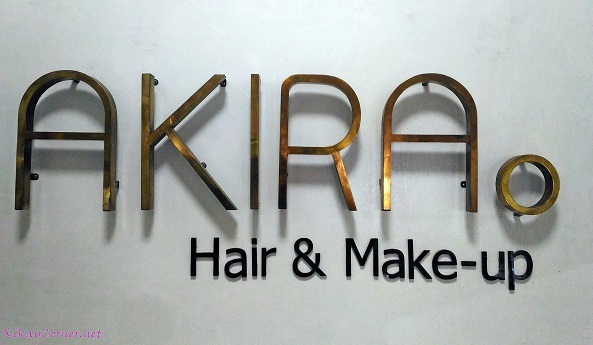 Akira Hair & Make-Up Salon Rebond Promo only costs P2,999. 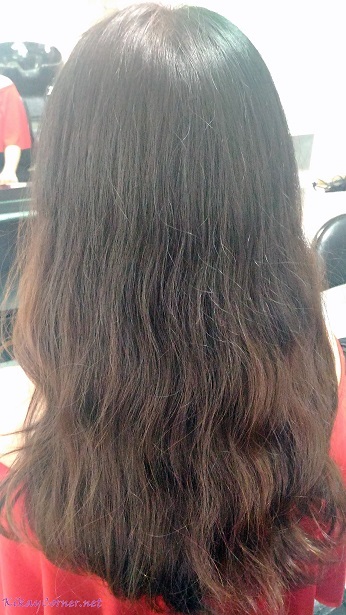 You get no less than quality, authentic Japanese Rebonding system along with all its treatment benefits at lesser cost. 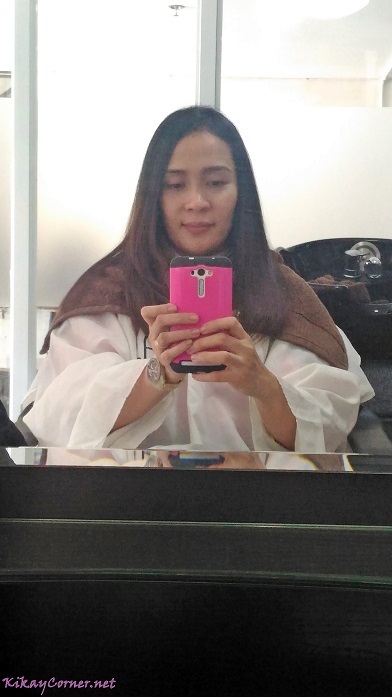 3 years na din since i had my hair got treated to salon hair rebonding.